How multiple user session in single browser work? Application development always comes with new ideas. Here is an example of manage users multiple accounts in single browser same like google. Google provides to the facility to login multiple google account in the same browser where a user can switch from one account to another account after adding account. 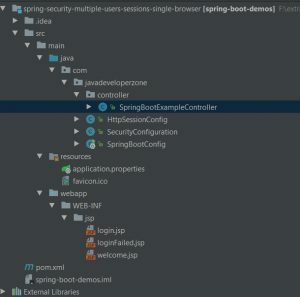 For user authentication and authorization in java web application development spring security provides so many functionalities using that our application development will be easy and fast. So here is an example of spring security multiple users sessions or account in a single browser. While working with multiple user session in the same browser at time cookie will be created with name SESSION. cookies values while create first session, here 0 is session identifier. While creating the second session in same browser at the value of that cookie as bellow: here 0 is first session cookies identifier, 1 is second session cookies identifier. 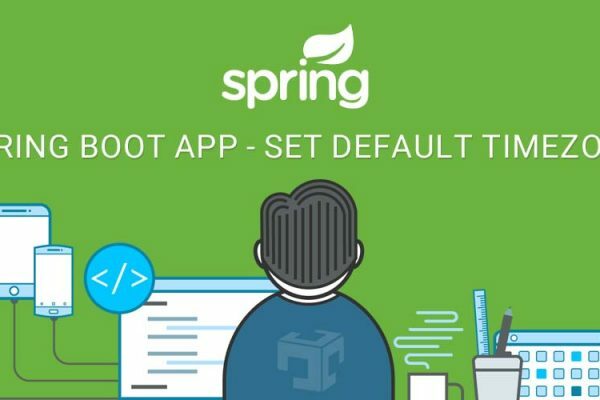 Session identifier must be passed in each request like _s=o or _s=1 based on that spring security will identify which user request come and based on that we can manage our business logic. NOTE: In this example we have used Redis to persist session information and our Redis server is running in 6379 port. Here successHandler has been overridden because to add _s parameter in landing page url. httpServletRequest .getAttribute(HttpSessionManager.class.getName()) will return HttpSessionManager. HttpSessionManager contains information session alias. * Created by Java Developer Zone on 15-11-2017. * Created by Java Developer Zone on 13-11-2017.
login controller : before landing to login page we have generated new sessionalias so that session alias will be used when user login success identification. Here you can see, I have passed _s parameter in url, _s parameter is compulsory in each URL so that spring security can identify that from which session or account request comes based on that we can write business logic. Here screen for add another account, While first user will be login as it is. So two user can login in application at same time in same browser. Both users can login in the same browser. Based on _s parameter in URL we can identify user information. The user can switch account from one account to another account. How cookies will be store in browser while creating multiple session in same browser.